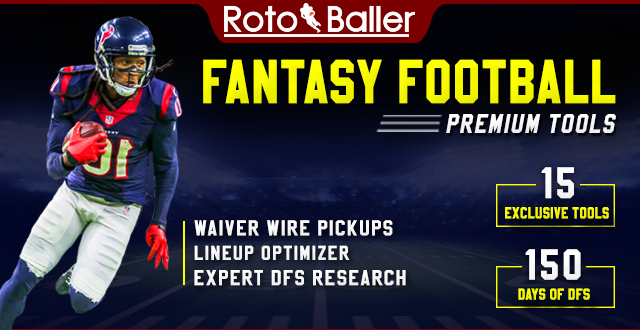 It's time to create your 2018 Fantasy Football draft strategy and you need to know if you can trust these rookie RB or if they're busts. 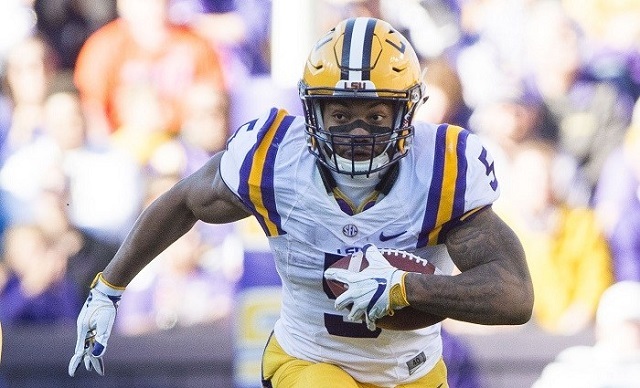 In this episode, I will talk about five rookie RBs that are getting a lot of preseason attention and let you know if you can trust them or if they're busts. This show is sponsored by our good friends over at RTSports. 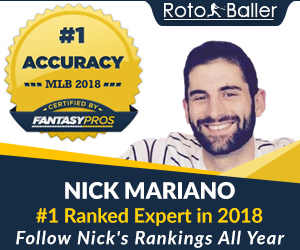 Be sure to tune into RotoBaller Radio on SiriusXM (channel Sirius 210, XM 87) - every weekday morning between 6-7 AM ET. 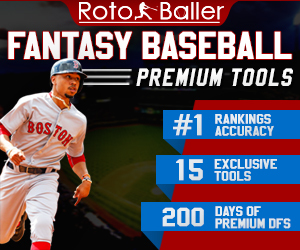 You can also find new weekly shows on the site under RotoBaller Radio podcasts.